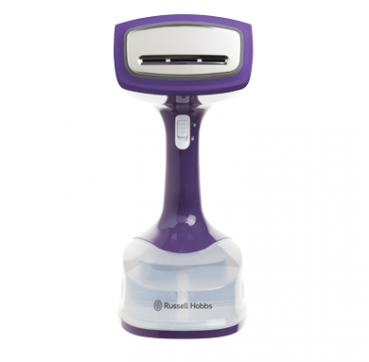 The Russell Hobbs Handheld Steamer is compact and lightweight so it will fit easily into your luggage wherever you may be travelling. 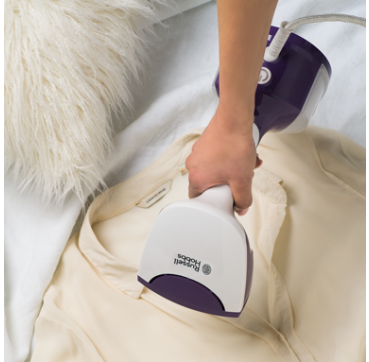 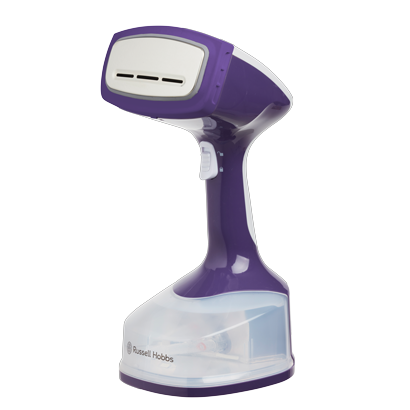 The steamer features Dual Heat Technology to press or steam garments making every ironing experience smoother and quicker. 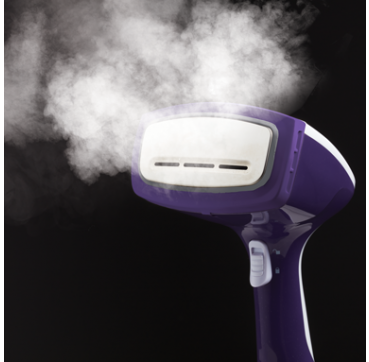 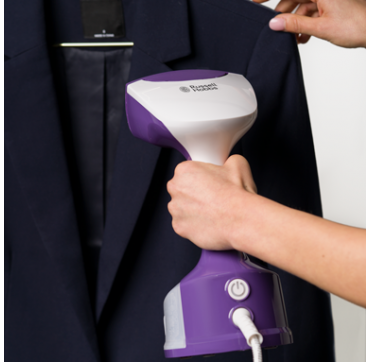 The Handheld steamer has an 220 ml water tank capacity which is perfect for ironing a few outfits in one sitting.